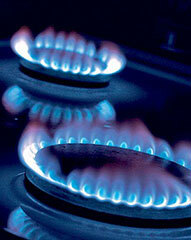 “ Everlast Plumbing are the hot water plumbing experts to call for all of your hot water needs. Everlast Plumbing has over 20 years’ experience in servicing and replacing hot water systems. 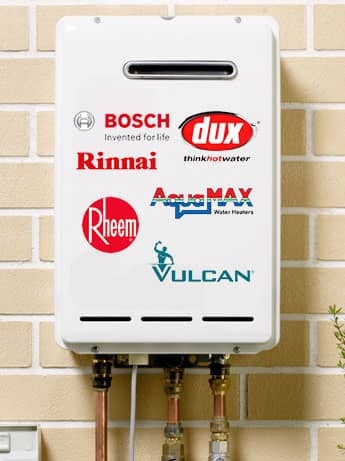 We can advise on the best hot water solutions to suit your home or business needs, whatever your hot water requirements. We provide an up-front price for all works to service, repair, or supply and install, the best hot water system for you. With Everlast Plumbing’s extensive experience with hot water systems in the suburbs of Sydney, we will be able to advise you of the benefits of both electric and gas, and the best option for your needs. Call us now and you will discover for yourself why we’re already the trusted choice in Sydney homes and businesses. Don’t suffer longer than you have to without hot water. Call Everlast Plumbing and we will dispatch one of our expert plumbers to your home or business. We provide emergency services 24 hours 7 days from multiple locations across Sydney for all your hot water emergencies.